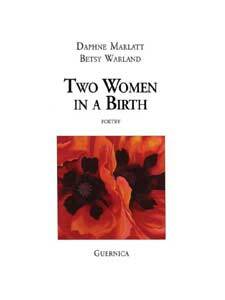 “Two Women in a Birth” represents ten years of collaborative writing by two of Canada’s leading feminist writers, poets Daphne Marlatt and Betsy Warland. 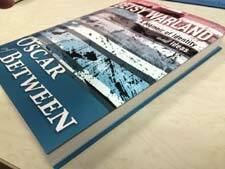 The texts collected here include the individual long distance poems of “Touch to My Tongue” and “Open is Broken”, as well as “Double Negative”, written together while travelling by train across Australia. “Between the Lines” presents quick exchanges on their process of collaboration, and “Subject to Change” is a charged sequence written from their west coast island home.